Terrific Trucks is a television program aimed at pre-schoolers. In 2014 I was contracted by Center City Film & Video to aid in the creation of a sizzler video / pilot episode for a new television show. 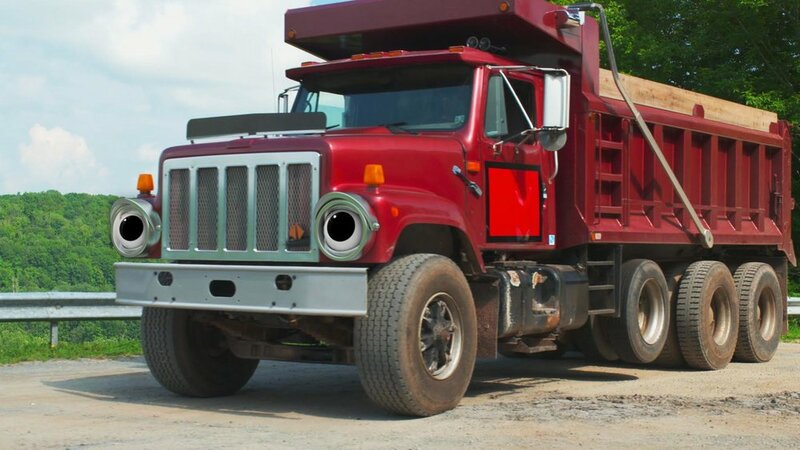 The show featured footage of real trucks that needed digital eyes added to them. I designed the eyes for the pilot, which were later tweaked (the header image does not represent my design), rigged the character's eyes, matched the 3D to the background plate, and rendered out the result. The show has recently begun airing on Sprout network in the USA.